The protection the Predator® gloves offer is unmatched in the market giving you the advantage over what you will face at work today. 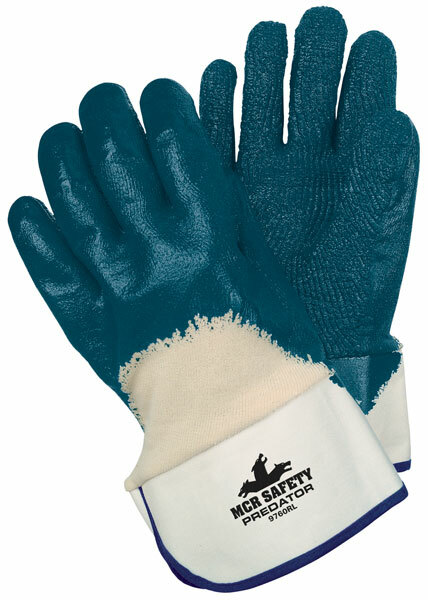 The 9760R Predator® features a premium rough nitrile palm and over the knuckle coating. The soft jersey liner is treated with Actifresh to reduce odors. The safety cuff adds additional protection.